Saved by the balls! 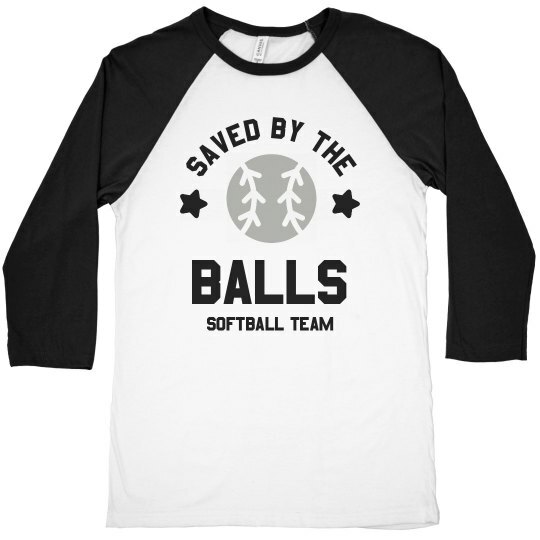 Customize a funny jersey t-shirt for your softball team to wear this spring. 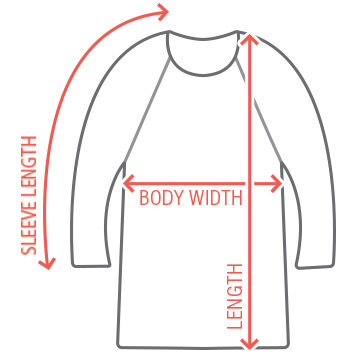 Give this hilarious design a touch of personalization by adding a name and number to the back.